The average household has a lot of extra stuff laying around and taking up space. Too many clothes, old electronics that have been tossed to the side, useless furniture, books you’re never going to read again, and more. According to SellCell, 40% of millennials store their phone away when upgrading to a new one, instead of selling it. Another 16% gave their cell phones away to a family member or friend, and 3% actually said that they just throw their cell phones away! Cell phones are expensive, and many people spend hundreds of dollars every year getting a new cell phone. If you upgrade your phone and don’t sell your old one, then you’re going to lose money. So many people just put their old cell phone in a drawer and forget about it forever, while it simply collects dust. Whether you are simply upgrading your cell phone or if you have to replace it because it is broken or damaged (even due to water damage! ), your cell phone and/or tablet may still have value. 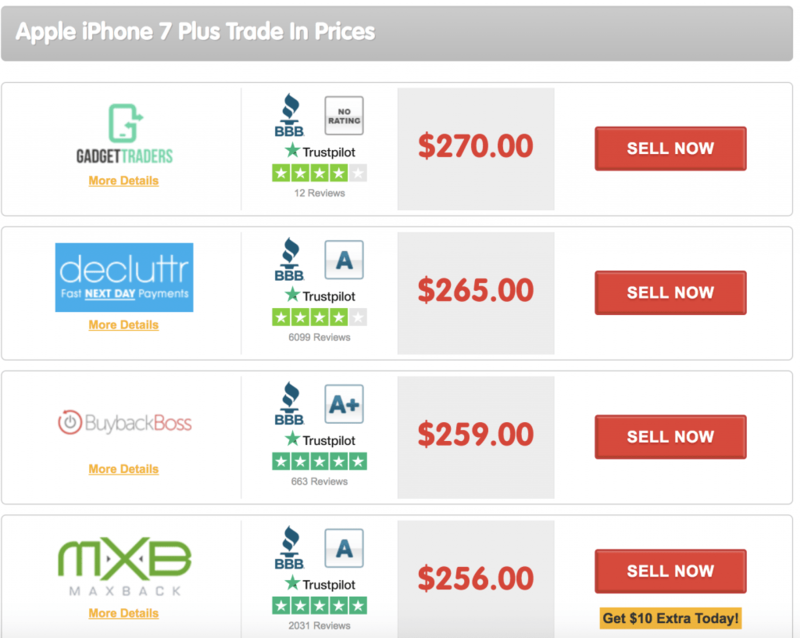 And, before you simply trade in your old phone to your carrier when you upgrade, you should price around with SellCell.com. Usually, your carrier is giving you a super low price, when you may be able to earn around 25% more by selling it through a buyback website. If you’re looking to sell your old phone, I recommend looking into SellCell.com. SellCell has been trading around the world for over 10 years and they have sold millions of devices through their website for both consumers and businesses. Over 2,000,000 devices worth over $250,000,000 have been sold through SellCell.com since 2008! 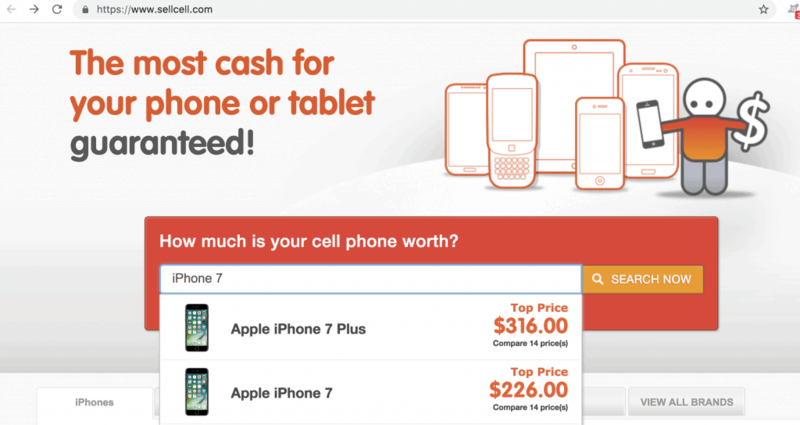 SellCell.com is the largest cell phone and tablet trade-in comparison website. They compare the prices from all of the top buyback companies, such as Gazelle, Decluttr, BuyBackWorld, and more. SellCell.com researches all of the buyback companies before adding them to SellCell.com and continuously reviews them afterwards to make sure that they are still legitimate and a good fit for their users. So, this means that you can rest happy and know that you will be paid for your cell phone sale. 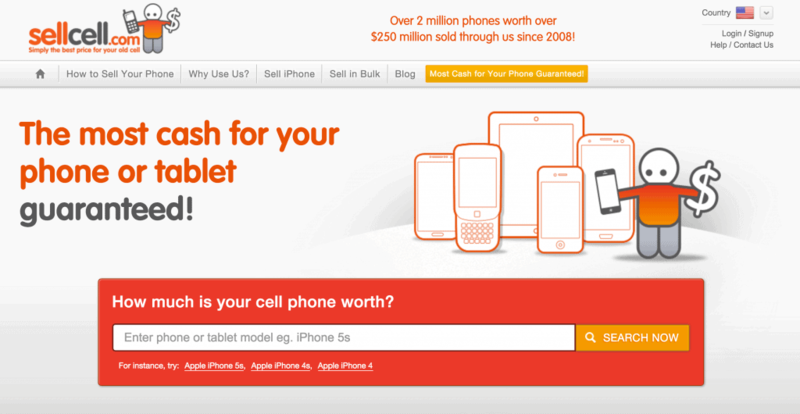 By comparing the various buyback companies out there, SellCell.com saves users time and makes them more money – there can be around a $50-$90 difference between the numerous websites and that is how SellCell.com can help you make more money with your old cell phone! And, with their Best Price Guarantee, SellCell guarantees to find you the best price. If you find a higher price within 24 hours of placing your order through SellCell, they will double the difference. How to sell your phone or tablet with SellCell.com. Using SellCell.com is super easy. Next, you’ll choose the best deal that they are showing you. SellCell’s comparison engine will show you the prices that you can get from the various buyback websites, making it super easy for you! Then, you will ship your cell phone. They will tell you exactly what to do and it’s actually quite easy and painless! After that, you will get paid once the buyer receives your cell phone in the mail. It is sooo easy. I have sold a cell phone in the past and the process was a breeze. I don’t upgrade very often but I know that I will sell future cell phones if I can! Now, I want you to think about any devices that you have that you may be able to sell. Surprisingly, so many households have old electronics laying around that may be worth something. Even if you have an older phone (iPhone 4 or 5), you may be able to make some money by selling it. So, go through your drawers and boxes, and find your old cell phones and tablets to sell. If you’re not using it, it’s probably better to sell than to let collect dust and waste space. Make some extra money and give that phone or tablet another life! Have you ever sold a cell phone or tablet in the past? Would you do it in the future? 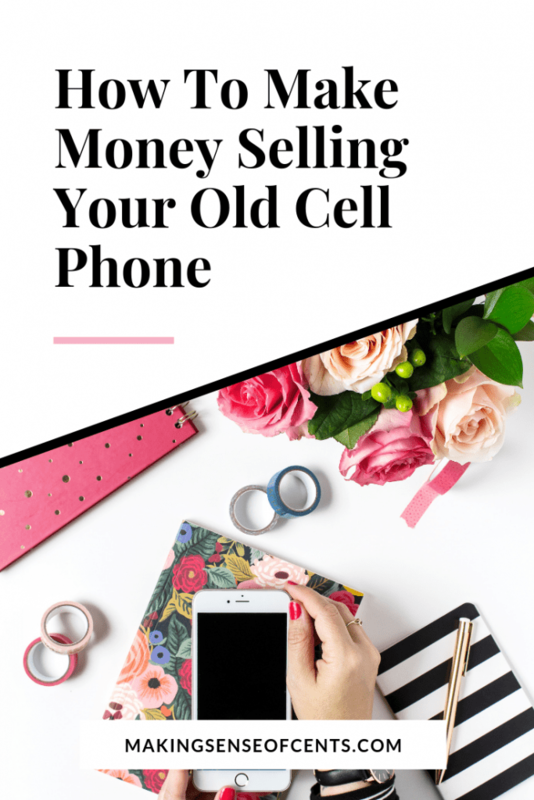 The post How To Make Money Selling Your Old Cell Phone appeared first on Making Sense Of Cents.